Jack's Pest Management – The Bug Stops Here! 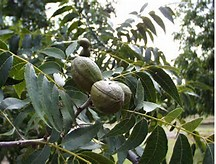 Pecan Tree Maintenance – View our consumer information sheet on how to care and maintain your beautiful healthy, pecan trees! 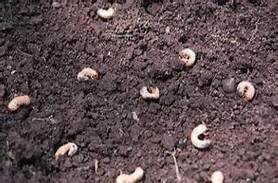 White Grub Worms- View our consumer information sheet on treatment and overcoming grub worm damage. Ball Boss Treatment – View our consumer information sheet regarding the treatment of ball moss. Jack’s Pest Management uses Kocide 3000 in a spray solution for the control of ball moss and lichens. Kocide 3000 is a fungicide / bactericide, and as with any fungicide, there are many factors that may affect the performance and effectiveness of the product. Many of the factors are out of the control of this company subsequently prevent us from attaching any type of warranty or guarantee as to the performance of the product. 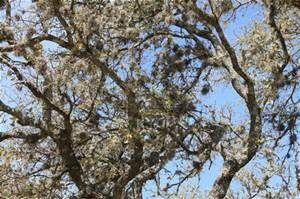 We do not guarantee the eradication or death of any percentage of ball moss or lichens on your trees. The product is always applied per label instructions. Once applied, it is up to the chemical and mother nature to do the rest. Some of the influencing factors include rain fall (too much or too little), PH, temperature, amount of tree foliage, excessive quantities of ball moss on the trees, height of the trees, environmental conditions, etc., etc., etc. We recommend a minimum of two treatments of Kocide 3000 spaced 12 months apart. 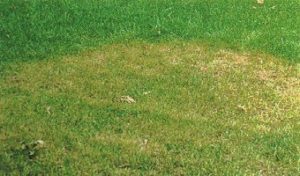 BROWN PATCH IN TURF GRASS –View our consumer information sheet regarding “Brown Patch” fungus in turf grass.